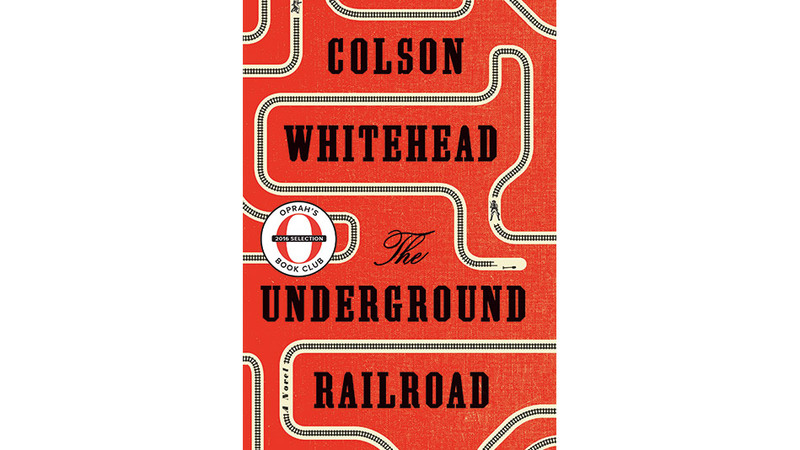 It’s been announced that Moonlight director Barry Jenkins is set to adapt The Underground Railroad, the novel written by Colson Whitehead, into a limited series for Amazon, and this sounds pretty EPIC to us. 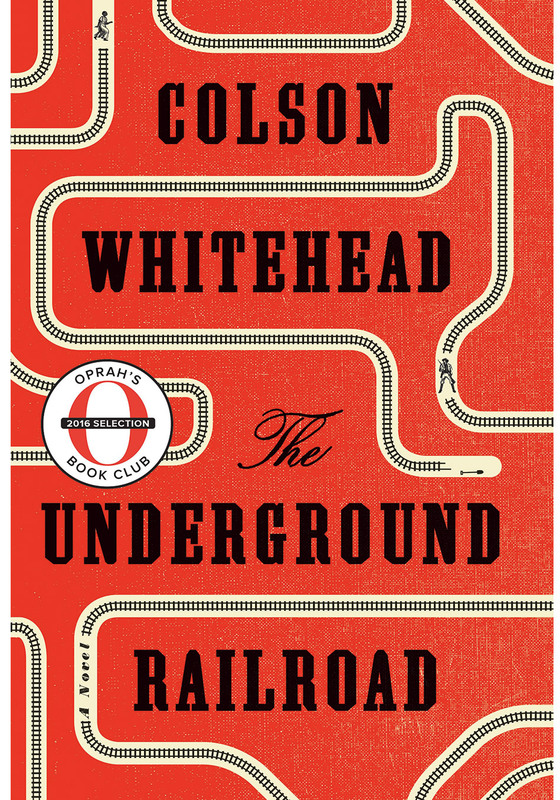 Released last year, Colson Whitehead’s The Underground Railroad has proven a runaway success, selling over 850,000 copies, landing on Oprah’s 2016 book club, and on former President Barak Obama’s summer reading list. The novel follows the story of Cora, a slave, who escapes alongside her friend Caesar from a plantation in Georgia. In their bid to freedom the pair come across the Underground Railroad that, unlike the network of secret passages and safe houses of history, is an actual underground subway network with trains. Now it’s been revealed that Moonlight director and writer Barry Jenkins is set to adapt and direct a mini-series based on the novel. According to information released by Amazon Studios (via The New York Times), the adaptation will be a limited series consisting of hour-long episodes written and directed by Jenkins. Despite being in development for months, Amazon has only recently attached itself to the project, with Pastel, a company co-founded by Jenkins and Brad Pitt’s Plan B Entertainment also executive producing. It’s unclear when Amazon’s adaptation of The Underground Railroad might premiere, but, as the NYT stipulate, the show will most likely by-pass Amazon’s usual pilot process, which sees users pick their favorites, and go straight to series.